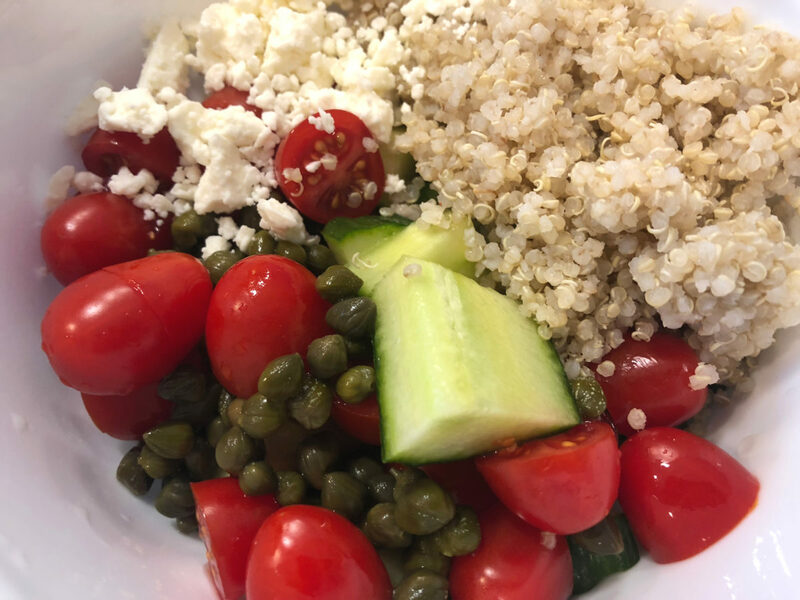 I love fresh salads in the summer, and this salad made with fresh veggies and quinoa is healthy and quick! Start by preparing your quinoa. I find that cooking 1 dry cup is more than enough for 2 people. I rinse the quinoa and then stir fry it in my pan with oil before cooking according to the package instructions. You can prepare your quinoa in advance to allow time to cool, or serve it a little warm. 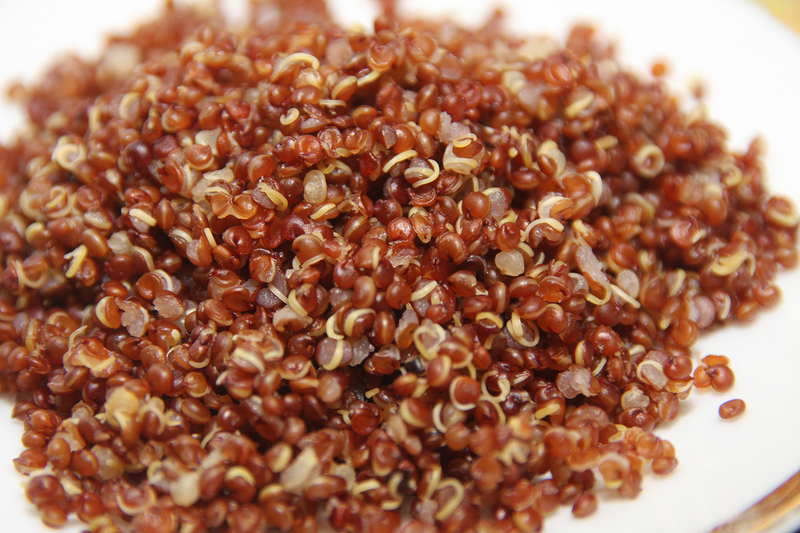 I use all kinds of quinoa – red, white, tricolor – they all work. I prepare my fresh ingredients while the quinoa cooks. Chop 1/2 English cucumber and halve the pint of grape tomatoes. Then I mix the ingredients together with a generous drizzle of olive oil and salt. We love Quinoa and just had it the other day. This looks like a wonderful salad to try. This looks absolutely delicious! I’m not always a huge fan of quinoa, because it seems like everyone put it everywhere for a while there, but this one I will definitely try! This looks really good! Thanks for the recipe! Yum! This looks so good, I love easy recipe and this would be great for anytime. Yummy! This sounds like a delicious and healthy salad! I love salads, I think they are so good and I love that you can switch up the flavor with so many different combinations of ingredients! Thank you so much for sharing this recipe! Looks AMAZING, so yummy and tasty looking – very healthy too, with Xmas around the corner, we’ll be sure to try it out as a break from pigging out! I am going to try this. We love Quinoa and this will go well with many of the meals I have planned for the week. Our adult kids LOVE for me to make our holiday meals, including for Christmas, healthy, and I like that too, but I also like them to look christmassy either decorated or in colors and this looks like it would be a good side dish both in that it is healthy, fast and easy to make during such a busy time and I love that it’s mostly Red & Green, which I think looks pretty for that holiday too! Both my wife and I devoured this salad. I also added a small red pepper chopped to the veggies. 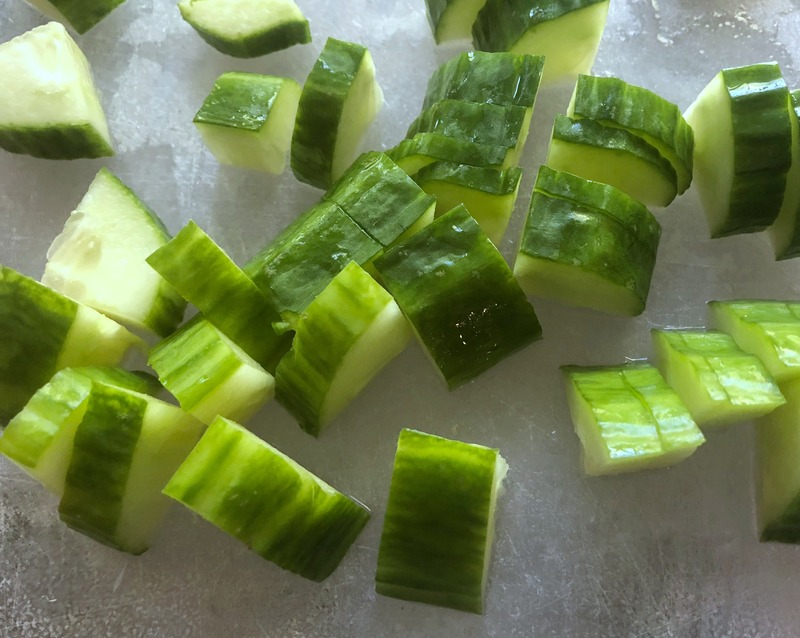 Thank you for this great recipe, Marysa! Happy New Year! I wish you and your family all the best, best wishes! This salad looks so fresh, healthy, and colorful. I have most of the stuff at home, I will give it a try. I love making quinoa salads but never tried adding cheese to it. Will definitely try this out. Great post, thanks for sharing! This looks so good and healthy. I’m definitely making this on the weekend. Something new & fresh on the menu. Quinoa is one of my favorite cereals. It really matches everything. It is exquisite and healthy! I must try out this salad recipe. Thank you for making it so easy to follow. All of those delicious looking veggies have me imagining all of the quinoa salads I could make. I’d like to start with your mediterranean version and get creative myself. I’m a big fan of adding quinoa to salads. It is so filling and adds a nice texture with paired with the veggies and cheese. This looks so delicious! Definitely gonna try it soon. I never thought of mixing salad veggies with quinoa like that! It is still winter here but I love salad always. For me this will be a must try. I am always looking for superfoods with lots of flavor! 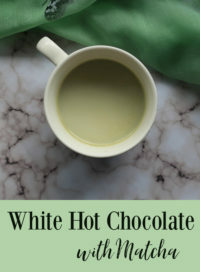 I love that this recipe is made up of whole foods. Yum! Looks like such a yummy recipe! I will definitely have to try! This looks delicious! 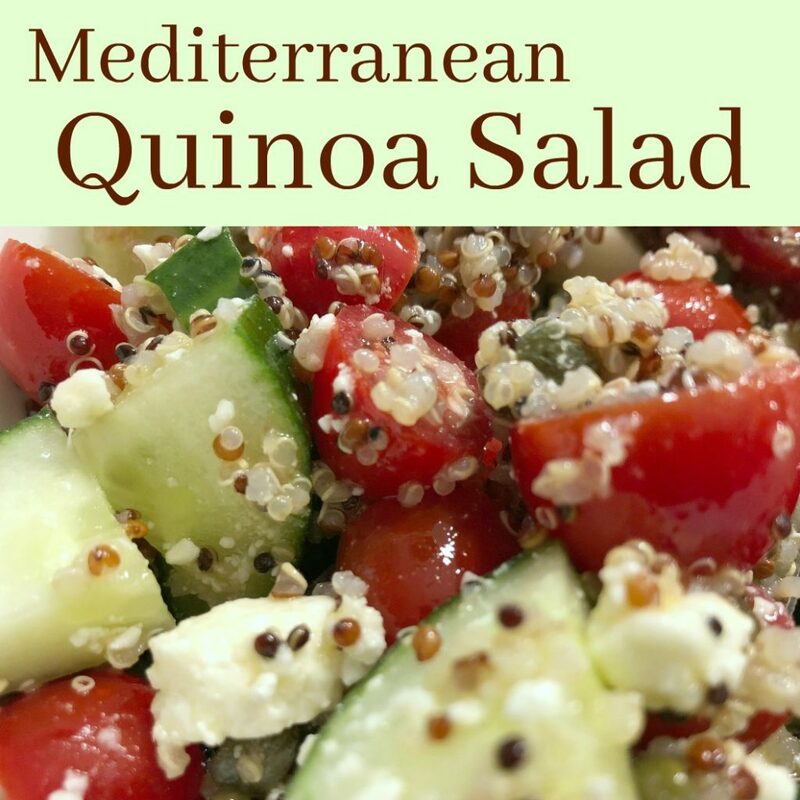 I love Mediterranean flavors, but I haven’t had a quinoa that I’ve enjoyed yet. I adore quinoa in my salads and your recipe sounds fantastic. Loving all those flavors. I am sure it tastes amazing! Looks so yummy!!! The best part is that it’s easy to make and healthy. Can’t get over the fact that quinoa is soo good, healthy and tasty. Thank you for sharing!